Here’s a new song from Kanye West. 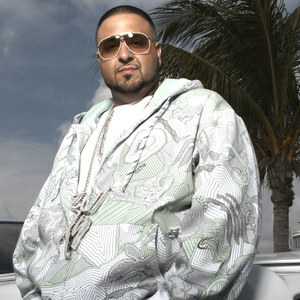 Check out Thera Flu featuring DJ Khaled. DJ Khaled’s Welcome to My Hood will be rocking the clubs for a minute. It features Rick Ross, Plies, Lil Wayne and T-Pain.